If you are in your thirty’s and over, you may remember the cult TV show from the 90’s’Saved by the Bell’. 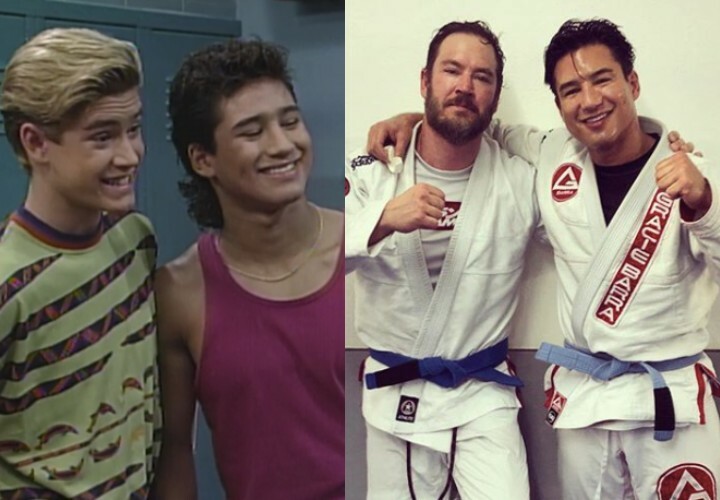 Well, twenty years later, the show’s two star actors Mark-Paul Gosselaar and Mario Lopez are both Brazilian Jiu-Jitsu blue belts and are training together! 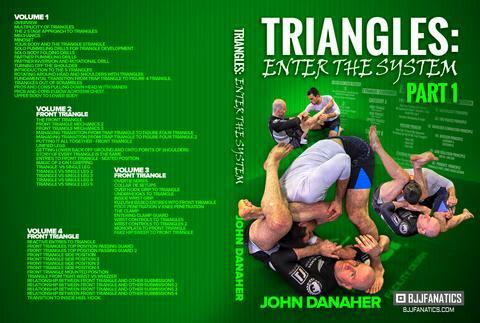 Both actors are in their mid 40’s and train BJJ regularly to keep in shape. Saved by the Bell aired on NBC from 1989 to 1993. The show featured a group of high school friends and their principal. The series starred Mark-Paul Gosselaar, Dustin Diamond, Lark Voorhies, Dennis Haskins, Tiffani-Amber Thiessen, Elizabeth Berkley, and Mario Lopez. Lopez has been training BJJ for close to 2 years and has a Wrestling background. Earlier this year, he was promoted to blue belt in BJJ.